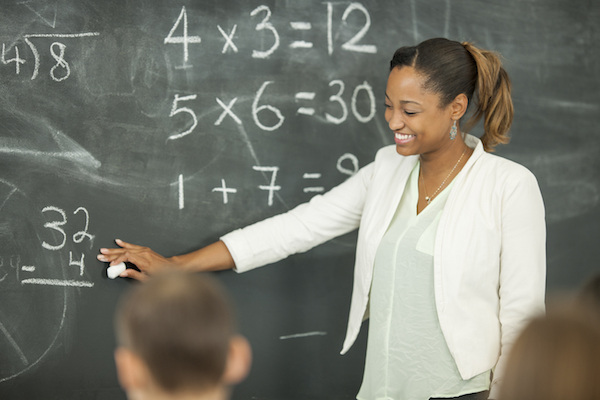 Calcurriculum and the California Department of Education are partnering to offer free workshops this May and June to help county offices, districts, and charter management identify opportunities and strategies to improve their math program implementation. Want a preview of what will be covered in the workshop? Check out the Implementation Guide. Register your team today. Spaces are limited and the deadline to register is May 3rd. The workshop is free and meals will be provided. Participants will need to cover their own travel, hotel, and other incidental costs. CalCurriculum is a partnership between EdReports and Pivot Learning.